Take the backseat while we help you discover the most beautiful city in Japan! Let us take you to some of the highlights of Kyoto, Japan during your family holiday. 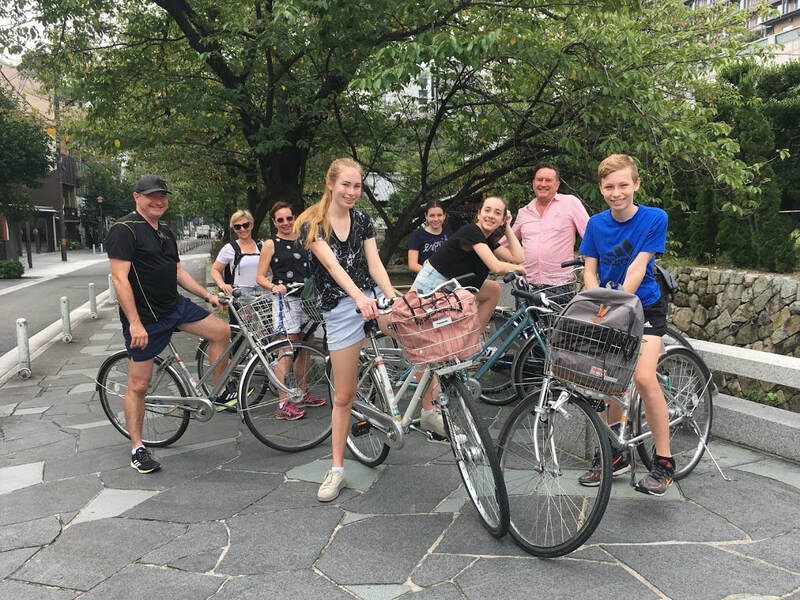 All our guides have experience teaching kids of all ages and have taken lots of families around Kyoto so we know what works best for a family outing. 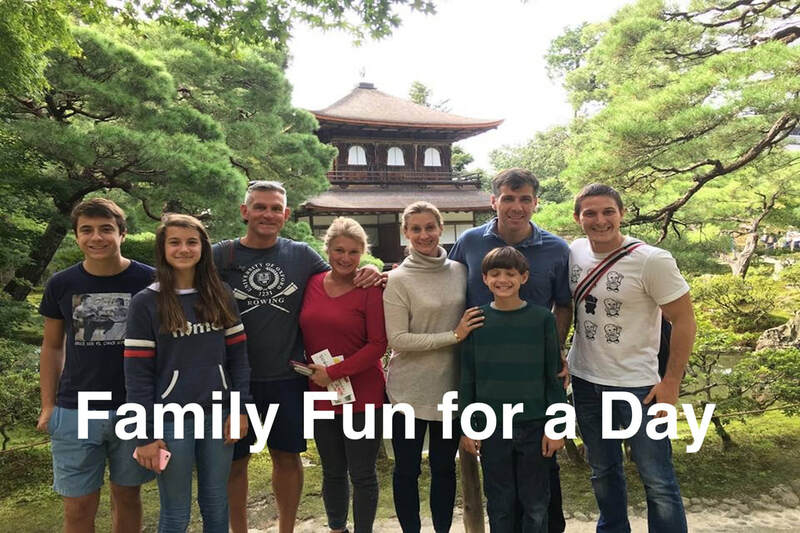 We want to make sure your family have the best day in Kyoto it could possibly be. We offer you the chance to discover Kyoto on a private experience with a list of options to choose from. Options include TOEI Movie Park, Arashiyama boat ride, taiko drum lessons, pottery making, tea ceremony, Nishiki Market, Teramamchi arcade, kimono rental and dress up, rickshaw rides, geisha meetings, performance arts, manga museum and much more. Or we can just have a relaxing day discovering some of the most famous sightseeing places in town. You get to relax while we take care of all the small details. We know the best ways to get around the city so you can maximize your stay. We can arrange a reservation at a nice place for lunch or eat casual along the way. We send you a questionnaire before you arrive so that we can plan well for the day as we know that planning is important when travelling with family. Join us on a fun filled day discovering beautiful Kyoto! We are a small company and we book up fast so feel free to select a date while it's still available. Includes your bike rental or train fares up to 1500yen per person. ​With this customized tour we pay other fees ​separately on the day so you can choose from a big range of activities, the number of places we visit, when to take a taxi to save tired legs and where to eat lunch. We have helped hundreds of families get the most our of their limited time in Kyoto. Let us take you on a day of discovery in this beautiful city we call home.